Mention retail in Singapore and most of the time, we paint the gloomy picture of half-empty malls throughout Singapore. Most recently, One Raffles Place joins the long list of malls seeing a dearth of tenants within its premises, albeit them shrugging it off, saying that the attrition was due to the expiry of leases. Whatever the case, there’s definitely huge increase in the number of retailers feeling the heat. This morning, The Straits Times ran a story where it detailed how several stores are trying to stand out from the crowd by offering new and innovative ways to attract customers. Lifestyle knickknack store Megafash was one of the retailers interviewed. Like competitors Naiise, Megafash stocks designer creations by local artists, as well as products from around the world. “High rent and a manpower shortage are things which retailers in Singapore just have to live with,” said Ngeow Jiawen, founder of Megafash. 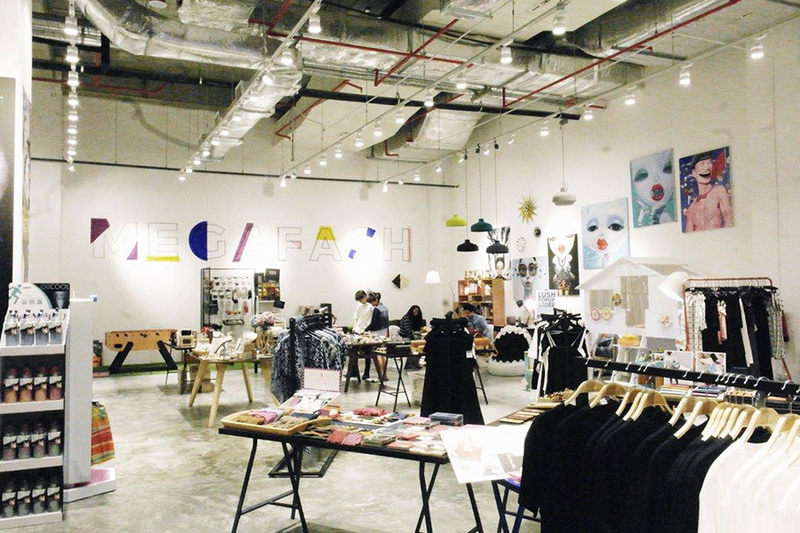 First starting out as an online store, they now run 7 retail outlets in malls across Singapore. This is also a company that made $8 million in annualised gross merchandise sales in 2016. So what’s the secret to their growth? Giving the their Suntec store as an example, founder Ngeow Jiawen says that the layout of the entire store is changed monthly due to their proximity to a recurring office crowd so that it gives the same people a reason to come again. One interesting thing that she also mentioned is that her company isn’t at all focused on cutting costs, and instead are concentrating bringing in more people into the store. 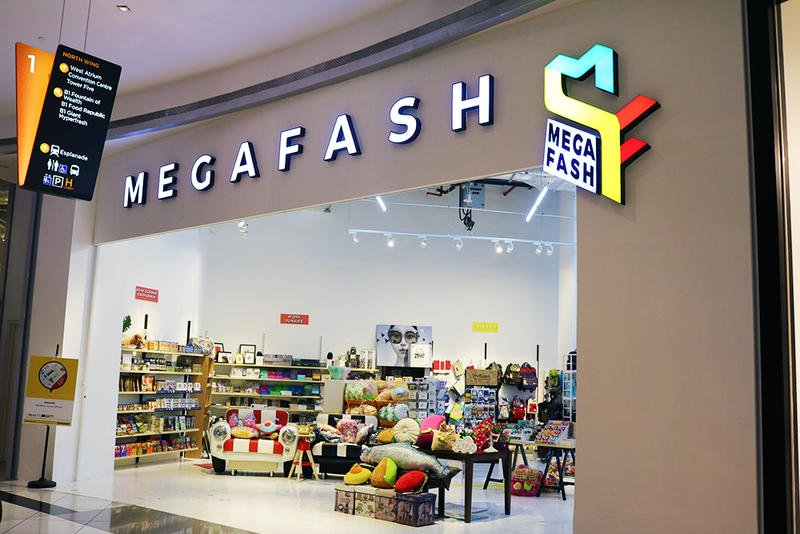 Along with stocking unique products, Megafash regularly holds pop-up events in-store where both suppliers and customers can engage in sharing sessions and activities. 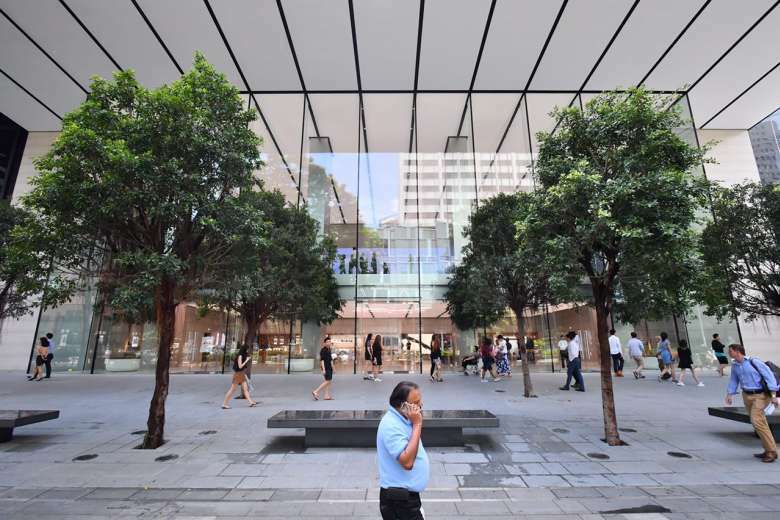 In case you didn’t notice, Apple recently opened the doors of its spanking new store right here in Singapore. We even had a preview of the space prior to its grand opening. 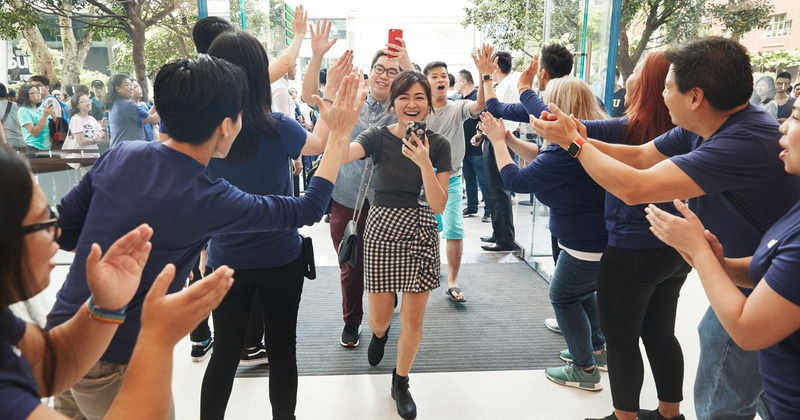 Last Saturday at 10am sharp, Apple Orchard Road welcomed the Apple faithful who have been queuing outside the store – some even having been there since the day before. Keep in mind that Apple has maintained an online store for Singapore for the longest time where customers can buy their Apple products from and get deliveries as fast as the next business day. And in spite of this, the hype for an actual store by Apple is still overwhelming. If anything, this serves to prove that retail is far from dead – you just have to give people something to be excited about. The spillover effect from the massive crowds that throng the store can only be beneficial to other nearby retailers along Orchard Road. Taking a page out of Apple’s book of success should probably be high on the priority list of any major brands hoping to leave a mark in Singapore. Two other tech brands that come to mind that may just have the same level of impact for opening a store might just be Microsoft and Razer. 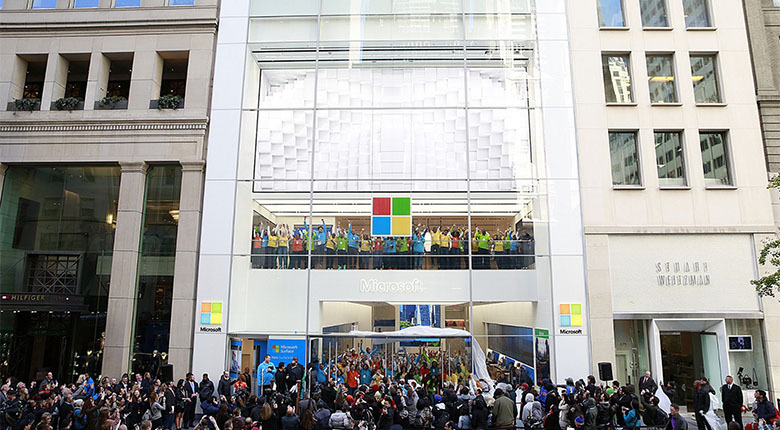 In 2015, Microsoft opened their first ever flagship store in the US at the heart of New York City to massive crowds. Like Apple, Microsoft also conducts free workshops and classes in its store for anyone to learn more about Windows or any of the Surface products, while also providing end to end support with experts stationed in the store should customers need info when making purchases. Then there’s Razer helmed by CEO Min-Liang Tan. With stores in San Francisco where they are based, to those in Shanghai, Taipei, Bangkok, Manila, and soon Hong Kong, they are clearly not shying away from having a physical location for their followers to visit. 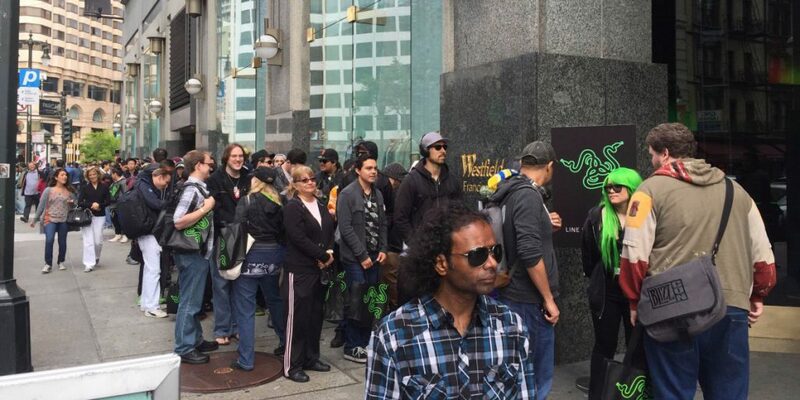 Also, with the opening of each Razer store, followers can be seen snaking around the premises where they are located in, with their stores equally buzzing with activity post-opening day. It can be argued that Apple, Microsoft, and Razer would have an easier time setting up a flagship store in somewhere like Singapore due to their massive following. Therefore, for newer stores such as Megafash, it could be wise for any retailers to build a sizeable following online first, especially through social media where it is easily accessible. Simply showcasing well-taken photos and videos of your products, stores, and even events can mean the difference between getting more visitors into your outlets. Having presence both online and off is something that successful companies are able to do well because whatever anyone says about how online shopping is dominating sales now, consumers would still prefer to have a hands-on feel on the actual products first – especially if they are big ticket items. In that sense, local retailers like Megafash definitely have the right idea. In the mean time, we’re waiting on the next big brand to open a flagship store in Singapore – we’re looking at you Razer.